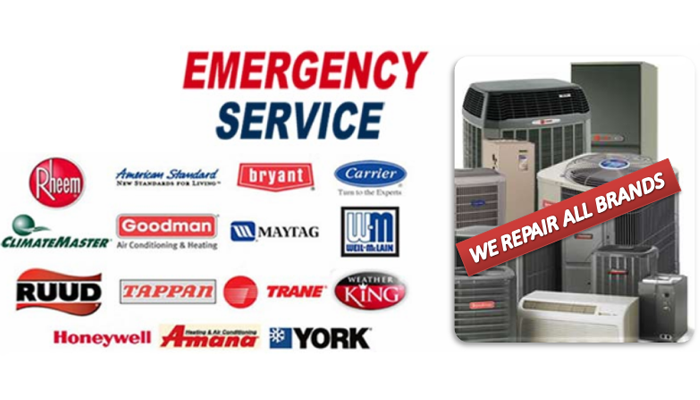 Our certified and friendly technicians at Green Apple Mechanical have the experience to repair all your commercial and residential air conditioning equipment. Our professional office staff is trained and extremely knowledgeable to help diagnose the issues you’re having – while providing an affordable solution. We place an emphasis on frequent training of our entire team. 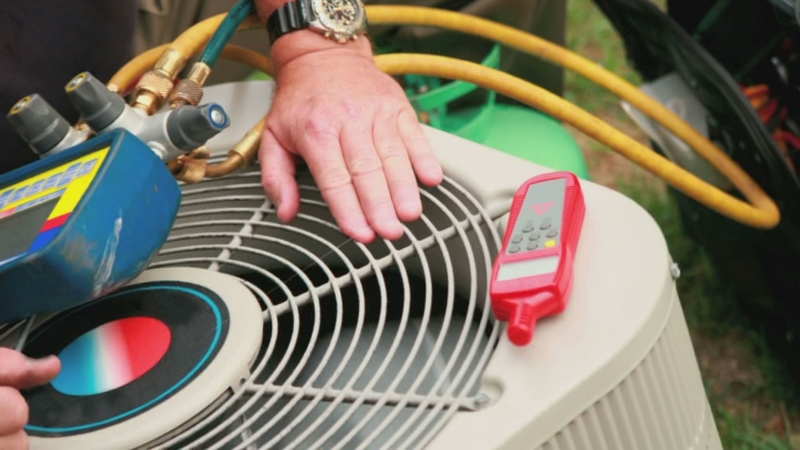 Whether you want to install a central air conditioner in your home, a PTAC unit in your apartment, or a ductless mini split anywhere in New Jersey, there’s only one name you need to know—Green Apple Mechanical. Our highly skilled comfort consultants can install any type of cooling system to get you through the hot summers, so call us today at (888) 611-7191. 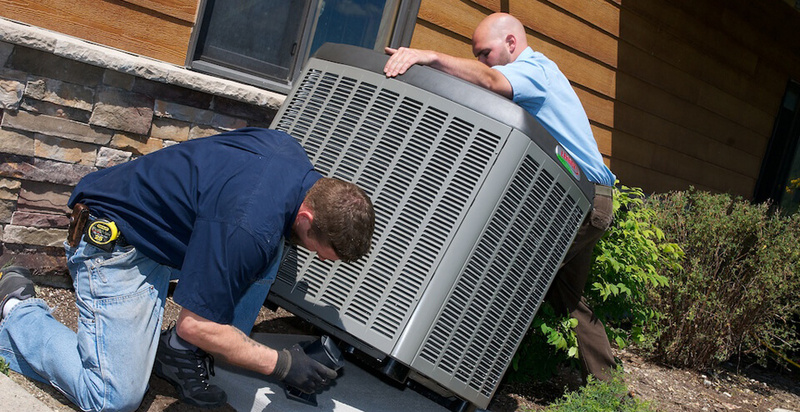 From time to time, even the best AC unit will break down. And when this occurs, contact the professionals at Green Apple Mechanical. Our company has established strong relationships with the leading manufacturers of energy efficient AC units in NJ. 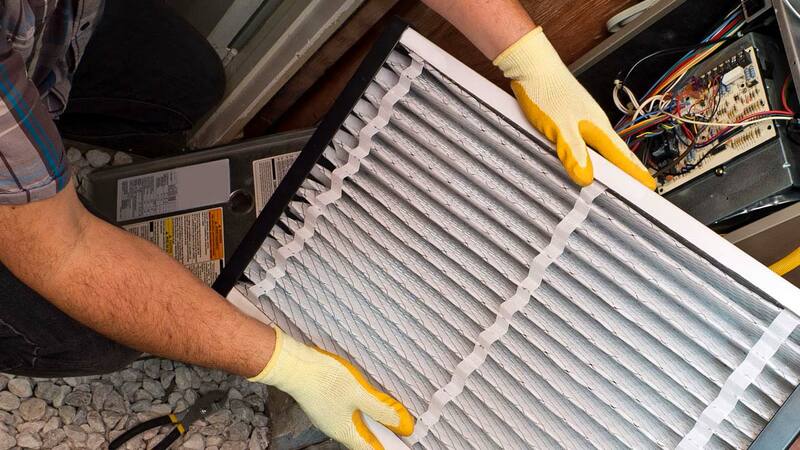 This means we can offer you direct pricing on replacement or new AC systems. Contact us today to learn more about the multiple cooling system options we offer.